LBP emergency domestic locksmith were called to an emergency domestic situation in the central Brighton. The customers key had broken in the lock and she was unable to go out. LBP emergency domestic locksmith arrived to the central Brighton address within forty minutes of the initial phone call. We extracted the piece of broken key the lock was able to be used again. 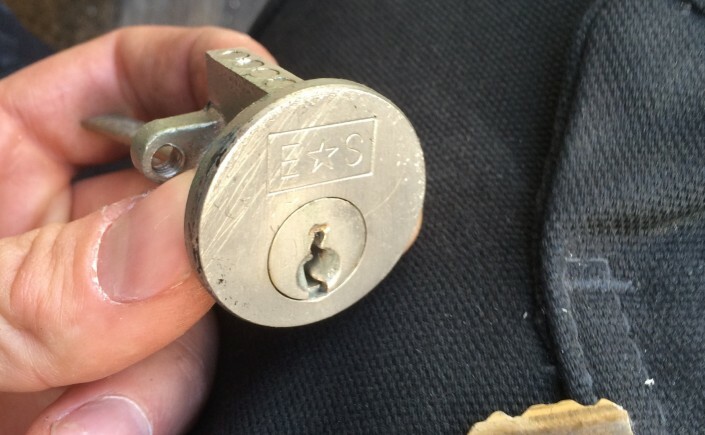 A fast lock repair was carried out and the key replaced. A very happy customer. 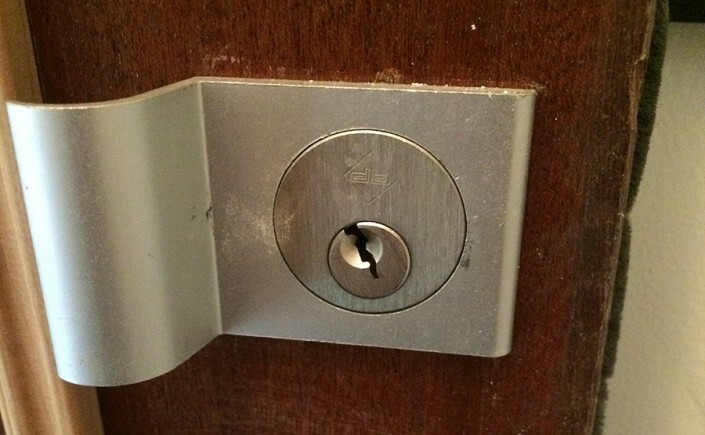 We pride our locksmith skills to make full repair onsite with low cost to repair lock. 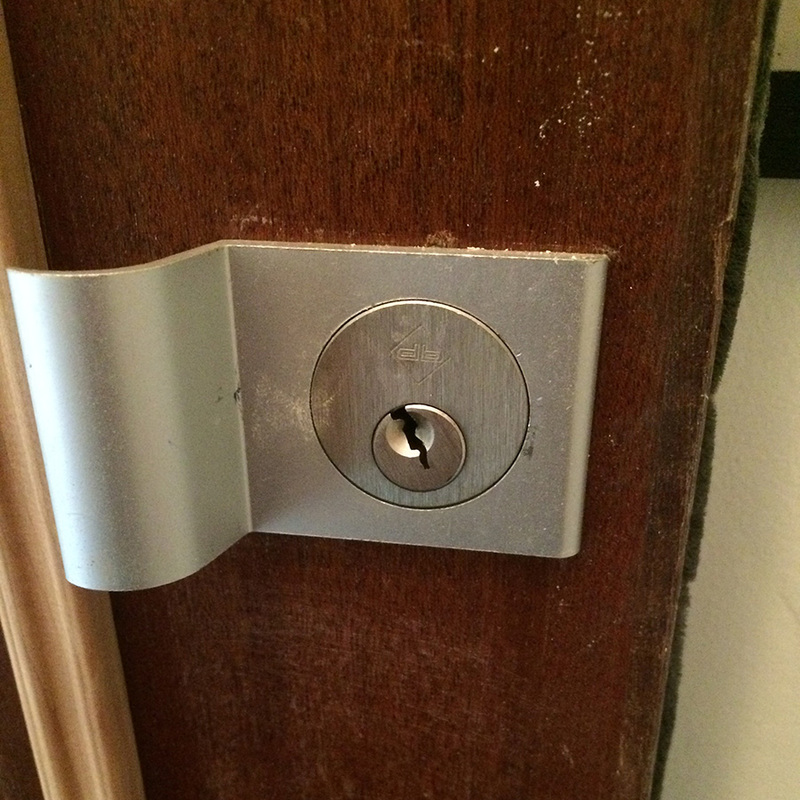 Locksmith Brighton were called to an emergency lock out in central Brighton. The customer had left the premises without his key. 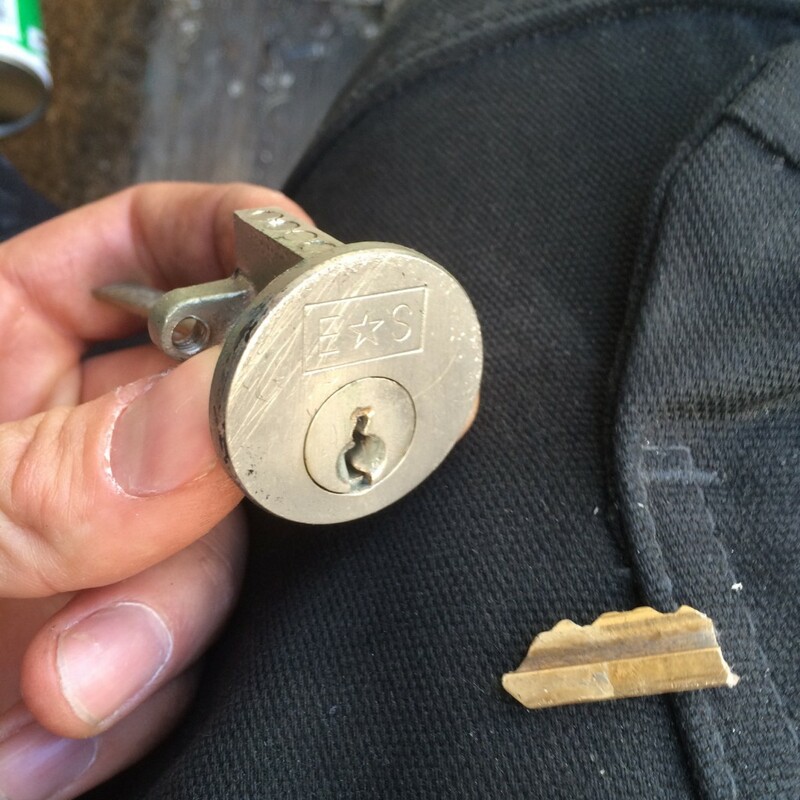 Realising he left the key inside, he called LBP locksmith Brighton who arrived within half an hour and non-destructively picked the lock and gained entry.